“Consumer Reports did what no one in government seems to be doing,” tweeted Kim Zetter (an author & journalist I follow, you should too). 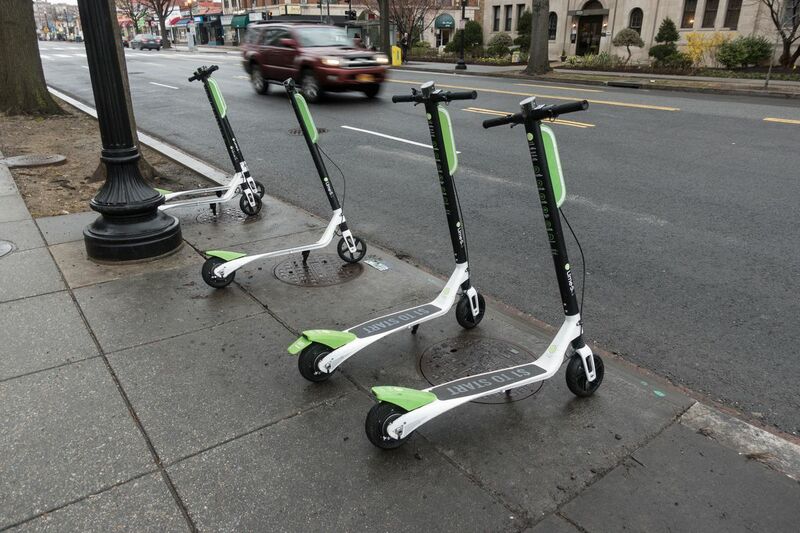 Several doctors at trauma centers told CR they’ve been treating serious injuries related to e-scooters since the ride-share fleets started showing up on some city streets about a year and a half ago. For example, the emergency chief at Grady Memorial Hospital in Atlanta estimated the emergency department has treated 360 people with injuries. Vanderbilt Hospital in Nashville has seen 250 people with injuries, according to the Medical Director of the Trauma ICU. “We’ve had multiple concussions, nasal fractures, bilateral forearm fractures, and some people have required surgery,” says Beth Rupp, medical director at the Indiana University Health Center, in Bloomington, Ind., where ride-share e-scooters were introduced in September. Experts told CR they’re concerned about the availability of helmets, especially when considering the nature of the ride-share business model, which allows anyone with a smartphone to rent a scooter from wherever the last rider leaves it, often from the side of the road. California resident William Kairala, who was injured in a serious scooter crash last year, says that in his experience the ride-share business model promotes what he described as a split-second decision for riders. Wow. Make way for the personal injury lawyers and class action lawsuits? This report will be cited in political debate over scooter-sharing in safety management and urban planning policy, that's for sure.